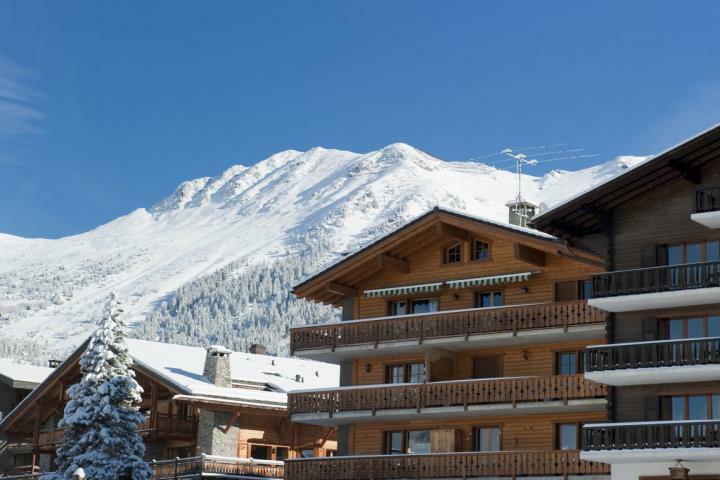 Chalet Romantica is a beautiful apartment located in the centre of Verbier, highly sought after by our repeat clients. 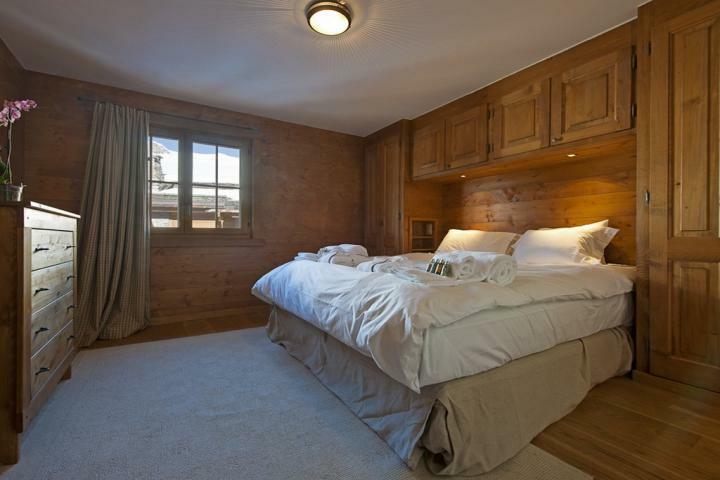 It is ideal for a small family or group of friends looking for an intimate chalet environment and exceptional service combined. 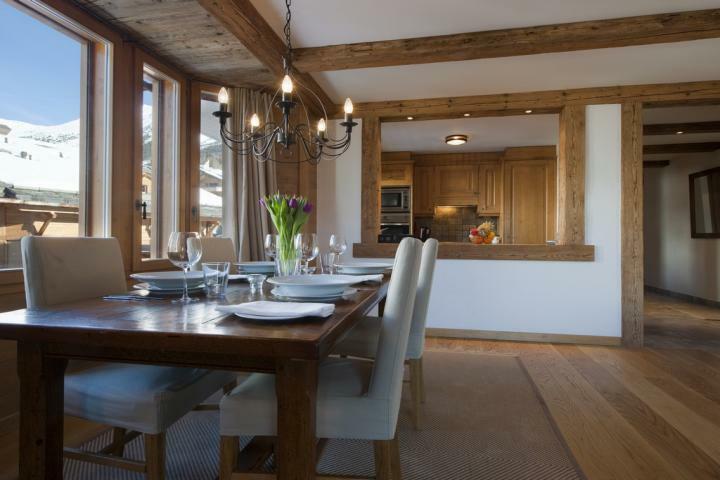 The chalet is traditionally built and tastefully decorated creating a warm and cosy retreat after a hard day on the mountain. 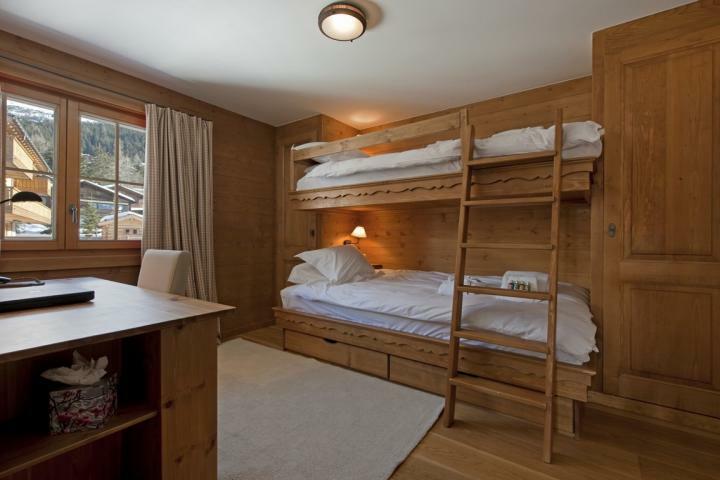 There are two stylish bedrooms; a spacious master double bedroom with en suite bathroom and a custom built wooden bunk bedroom with a private shower room. 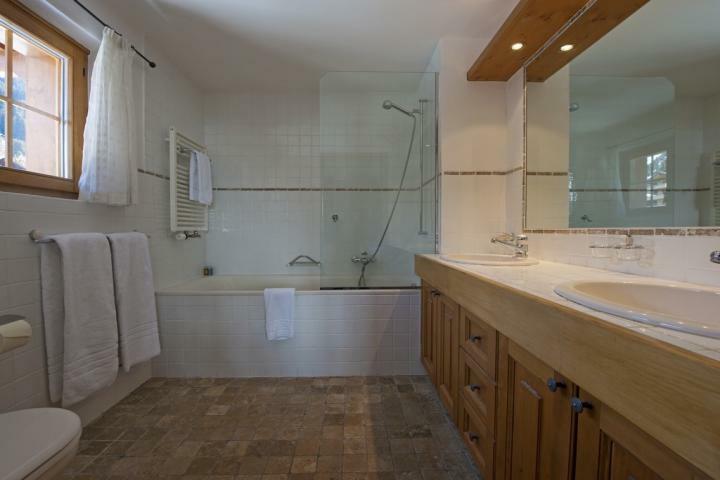 This second floor chalet apartment is in an enviable location, set back from the road between the Place Centrale and Médran lift station. 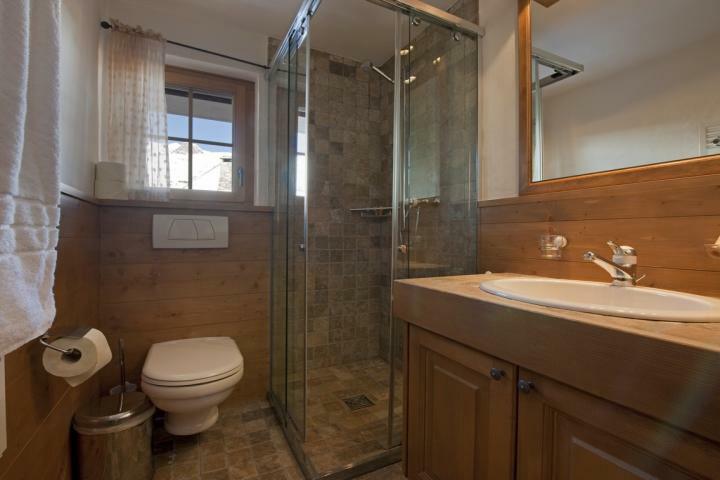 It is an easy walk to both, ensuring you are well connected to the resort. 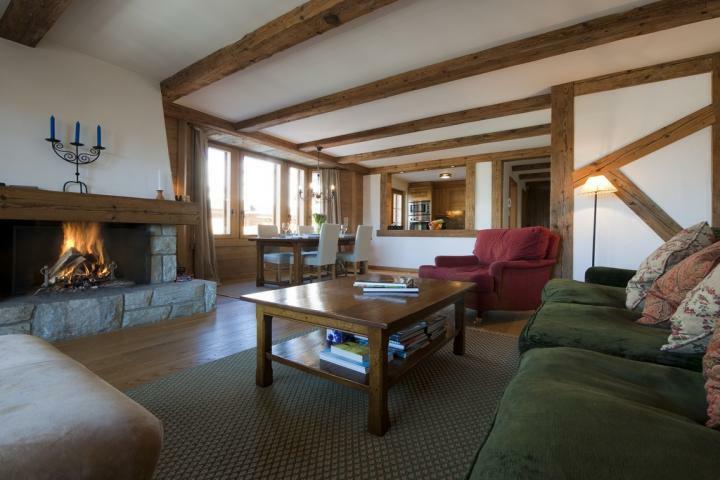 If you would prefer to watch the local activities from a distance, you can relax on the chalet’s peaceful private balconies.